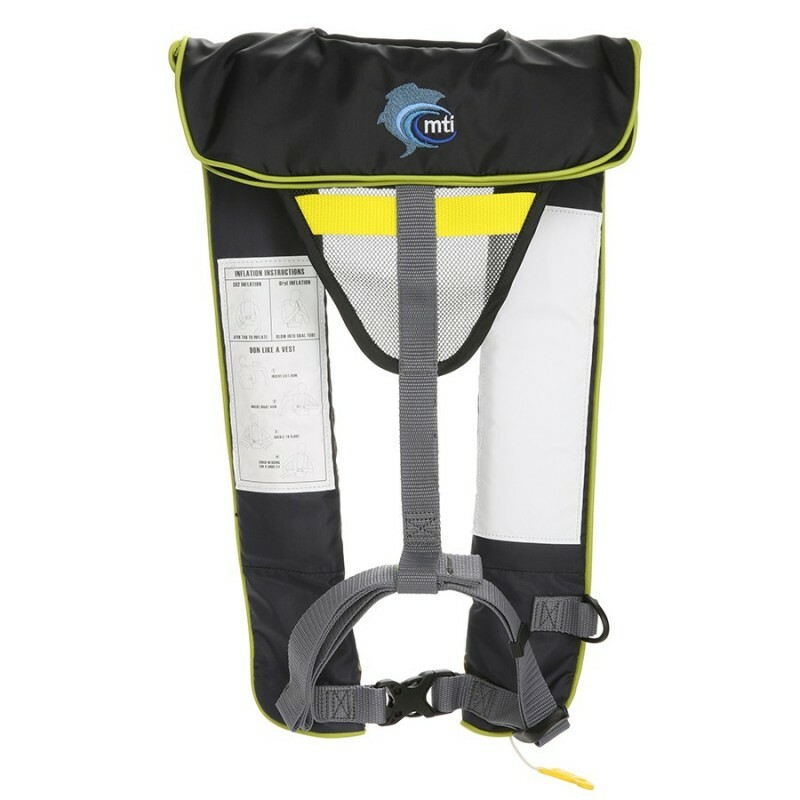 Neptune is the newest and most expensive personal flotation device from MTI Adventurewear. This PFD is comfortable enough for all-day wear, but provides the necessary safety when required. The Neptune is an automatic inflatable PFD, so what it lacks in pockets, it makes up for with freedom of movement. Since the design of the Neptune is also very minimalist, it remains comfortable even on hot days when bulkier PFDs might start to become a little stuffy. The Neptune offers tweinty-nine pounds of inflation, and is activated by immersion in water. This gives you the peace of mind that the PFD will inflate if you fall overboard, even if you are knocked unconscious in the process. In addition, the Neptune features a back-up jerk tag, so it can also be inflated manually. In terms of design, the Neptune has polypropylene webbing and use a high frequency welded bladder for flotation. It also has a front buckle style for entry and weighs a minuscule 2.1 lbs. The harness straps can be adjusted with ease and the neoprene neck collar is very comfortable. While the Neptune doesn’t offer as much storage options as bulkier PFDs, it does have a zippered pocket along with a D-ring attachment point. For additional safety, it also includes a whistle along with an indicator window to check the arming status of the automatic inflator mechanism. As for the mechanism, the Neptune uses the same one as the Helios 2.0; namely the Halkey Roberts inflator with bayonet-style CO2 cylinder. Despite the light weight and minimalist design of this U.S. Coast Guard-approved PFD, it is easy to see that it is a well-designed and quality product. 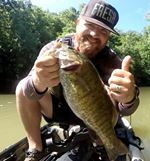 It is a great choice for anglers who prefer comfort over storage when it comes to PFDs. Although more expensive than the other PFDs from MTI, it is easily worth the extra money.